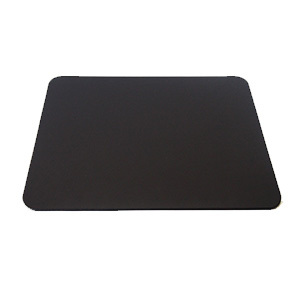 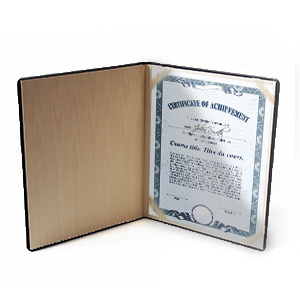 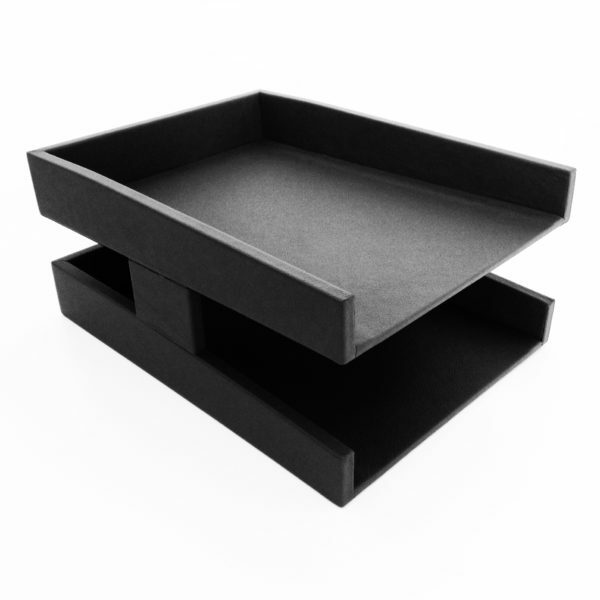 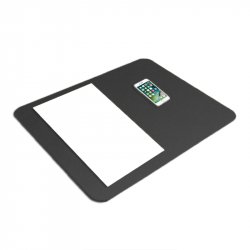 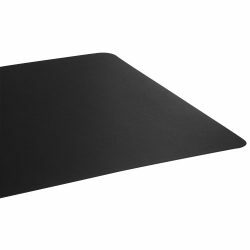 Prestige Desk Mats will protect any surface for years to come! 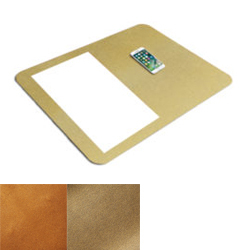 Protect your work space from scuffs and scrapes for years to come with Prestige leather, vinyl, or linoleum wrapped desk mats! 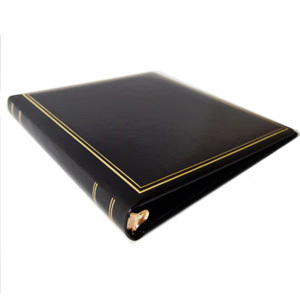 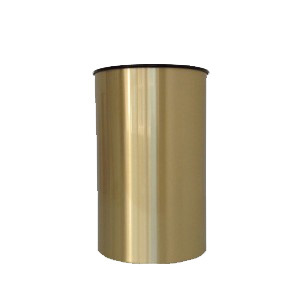 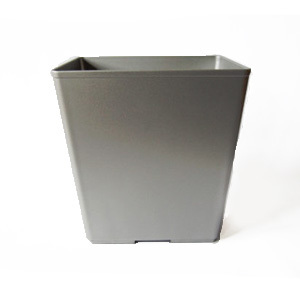 They’re the perfect addition to any office space and add a touch of elegance and professionalism. 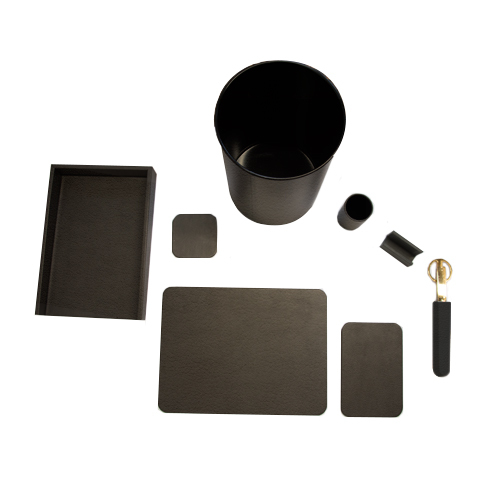 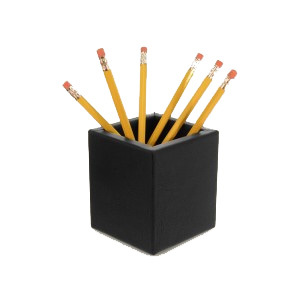 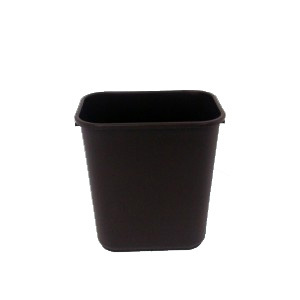 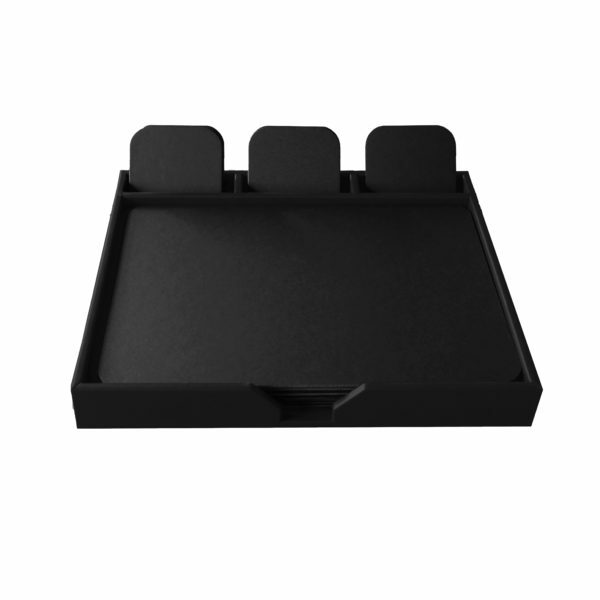 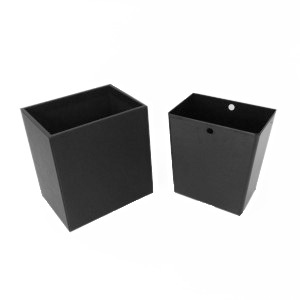 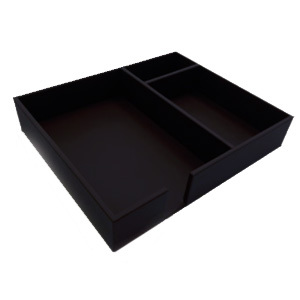 Decorate your office with Prestige Office Accessories! 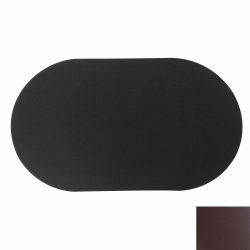 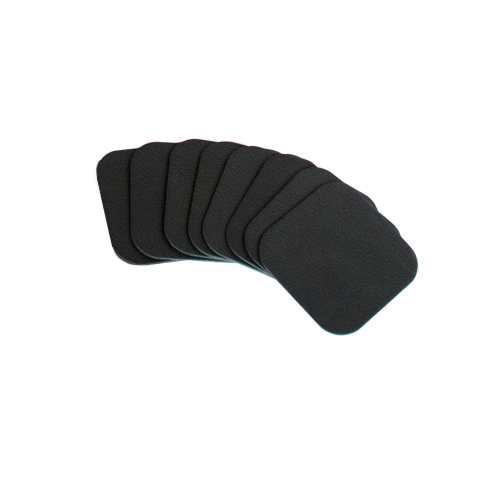 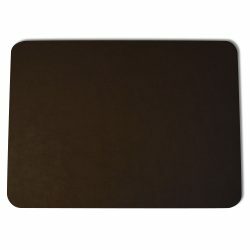 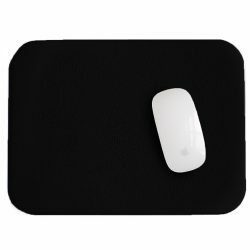 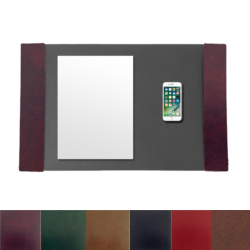 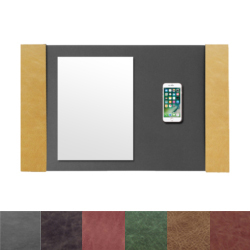 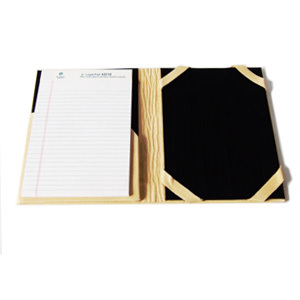 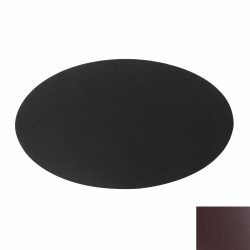 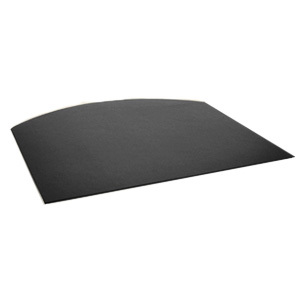 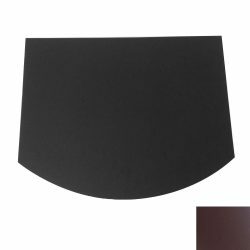 Our desk mats come in a variety of colors that are sure to match your company colors. 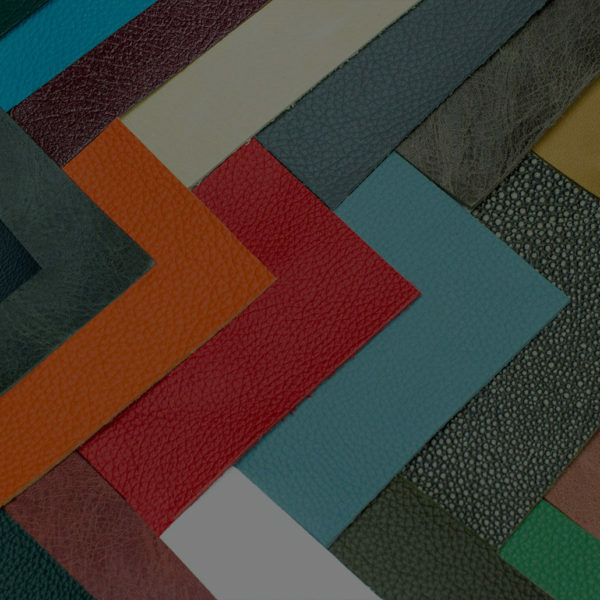 If you have any special requests for sizes, please feel free to contact us!